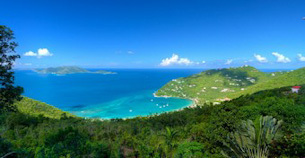 The Caribbean is one of the most popular destinations in the world. 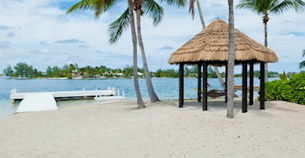 Known for its tropical paradise islands, exotic beaches and spectacular sunsets, the Caribbean is one of the most loved destinations by frequent travellers. 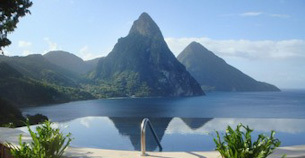 No matter where in the world you are travelling from there is always excellent access to the Caribbean. 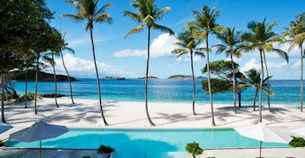 Each Caribbean island is unique offering different landscapes, scenery and culture but what each island has in common is the pristine white sandy beaches, the crystal clear turquoise waters, unmatched sunsets, excellent cuisine and of course it’s luxury villas. 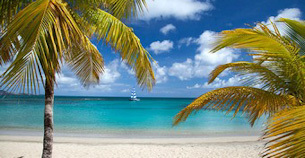 Some of our most popular locations include Barbados, Jamaica, Antigua and St Barts to name a few. Read More. At Exceptional Villas, we take our time in selecting the best island to meet your requirements and the most suitable villas for your group. 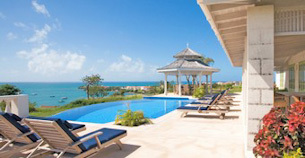 Whether you are looking for that perfect family vacation home, a honeymoon villa or a villa for a large family gathering or wedding, we have a villa to suit everyone. 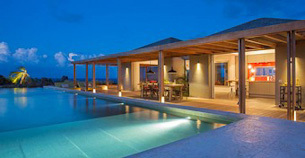 Each luxury villa is personally inspected and has been hand-picked by our team of villa experts. We guarantee you that your villa specialist has been to the island, seen the villas, tried the restaurants and found out everything there is to see and do there. 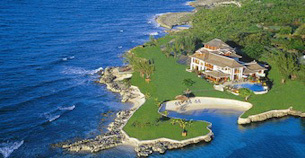 We have experienced the islands and the villas and we know each island extremely well. We only make recommendations based on our personal experience. 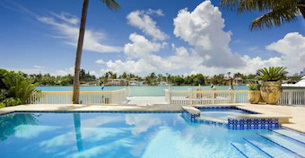 Choose from a selection of our Luxury Caribbean Villas in over 20 Caribbean Destinations and if you can’t decide on which island to pick, feel free to give us a call and let our team help you find the perfect destination just for you. 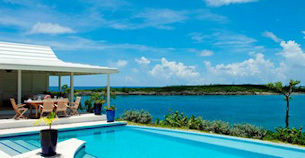 Our European Destinations are growing every year and we are delighted to feature a range of luxury villas in Europe. 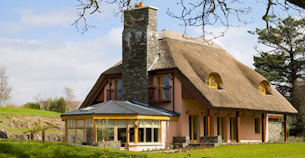 Our main headquarters are located in the small picturesque town of Kenmare in County Kerry in the South of Ireland. We feature some luxury homes in Ireland in our portfolio so whether you are looking for a traditional Irish cottage by the sea, a lakeside mansion or a luxury castle we would be delighted to welcome you to our native home. Read More. 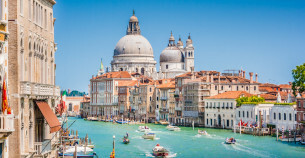 In Europe, Italy is one of the most popular locations for our clients. 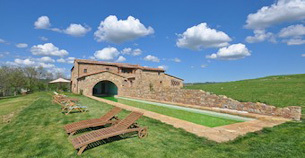 We feature villas in both Tuscany and the Amalfi Coast. Italy offers visitors a unique blend of rustic charm and low-key elegance combined with lovely quaint villages and beautiful scenic drives. Visitors can enjoy the wonderful landscape, historic villages, stunning vineyards, olive groves and the rolling hills that offer endless views. 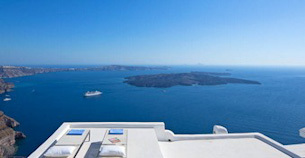 Greece is another popular location for villa rentals in Europe. 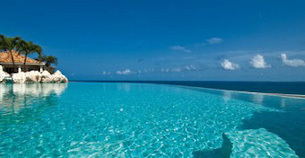 We feature a selection of villas in many Greek Islands with the most popular being Santorini, Mykonos and Corfu. The Greek islands are stunningly beautiful with spectacular scenery and a very rich culture and history. 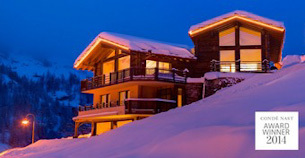 We also offer a selection of fully catered ski chalets and self-catering luxury apartments in Switzerland. One of the most popular areas is the skiing village of Zermatt in the Swiss Alps. Here you can enjoy world-class skiing in Winter with some of the most amazing gourmet mountain restaurants in the world. In Summer, Zermatt is the ideal place to enjoy mountain climbing, hiking, biking and much more. Contact our team to find out all the best things to see and do in Zermatt in both Winter and Summer. 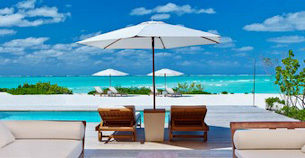 Within North America we feature luxury homes and vacation rentals in Mexico, Hawaii and many parts of mainland U.S. including Florida and New York. Mexico is one of the most colourful destinations on earth. 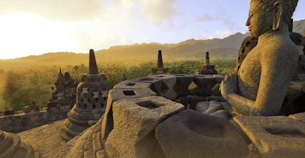 Full of culture, history, amazing food and breath-taking scenery. 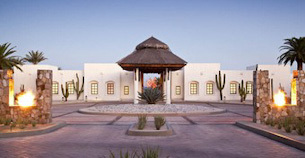 Our top Mexican locations include Punta Mita, Los Cabos, Puerto Vallarta and Riviera Maya. 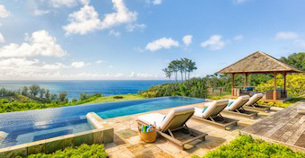 We also offer an incredible selection of luxury Hawaiian Villas which range from luxury 10 bedroom homes suitable for a large family vacation, to smaller more intimate villas perfect for a honeymoon in Hawaii. 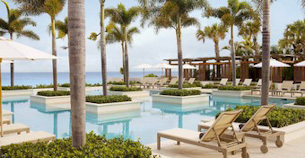 At Exceptional Villas, we feature villas in Maui, Oahu, Kauai and Big Island. 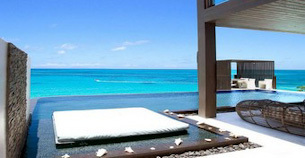 Within Asia we offer a selection of luxury villas in Thailand and the Maldives. Thailand is one of the most fascinating and cultured destinations in Southeast Asia. It is home to some of the nicest people in the world. 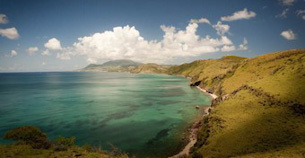 It is an exotic and tropical destination full of culture. A trip to Thailand is not complete without visiting a temple, spending a day on a tropical beach and enjoying a sail in a long-tail boat. The most popular destinations in Thailand include Bangkok, Chiang Mai, Koh Samui and Phuket. 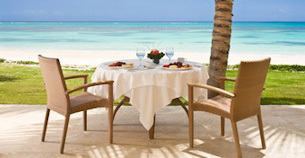 The Maldives are an incredible selection of idyllic islands perfect for a couples retreat or a honeymoon. Located just south of Sri Lanka in the Indian Ocean, The Maldives islands are without a doubt one of the most beautiful places on the planet. 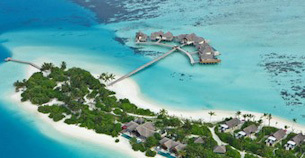 Each villa in the Maldives is located within a 5-star resort surrounded by crystal clear turquoise waters, soft white sandy beaches, endless sunshine and some of the best coral reefs left on the planet. The magical combination of sunshine, lush landscapes, altitude and rainforests make Central America the perfect place to enjoy an unforgettable vacation. 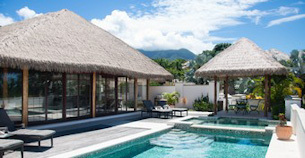 We feature a selection of luxury villas in Costa Rica. 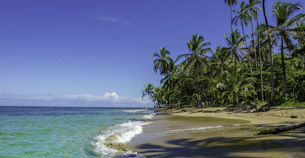 Costa Rica is a tropical destination. Its landscape changes throughout the year, and the country is in a constant state of renewal. As such, every time of the year is a great time to visit Costa Rica. 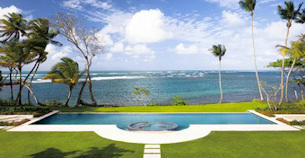 Tailor your trip to your interests, and your experience in Costa Rica will be fulfilling beyond imagination. Our villas are dotted all along the truly stunning Pacific Coast in popular destinations such as The Manuel Antonio Park, Puntarenas and The Papagayo Peninsula. This country is so diverse, whether it’s rafting, hiking, wildlife viewing or just relaxing on the beach, there's plenty of things to do in Costa Rica and everything under the sun is available to you.